The Coventry Community Responders group were honoured to receive a donation from Lions Club of Coventry Godiva. The donation was graciously received during the Godiva Lion’s Charter Lunch in May. 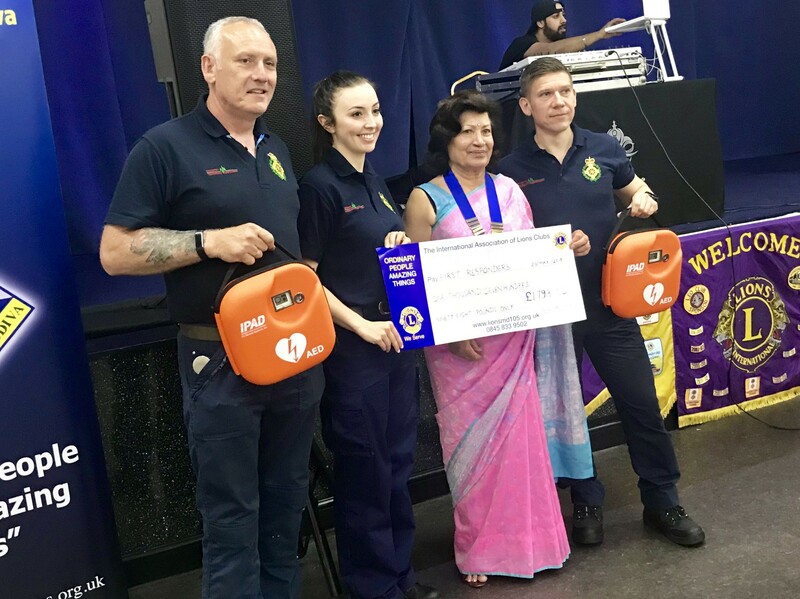 Donations are extremely important to the group and this one was put to very good use by upgrading two of our Automated External Defibrillators (AED). Coventry Community Responders operate two response cars and each will receive a brand new state of the art AED. 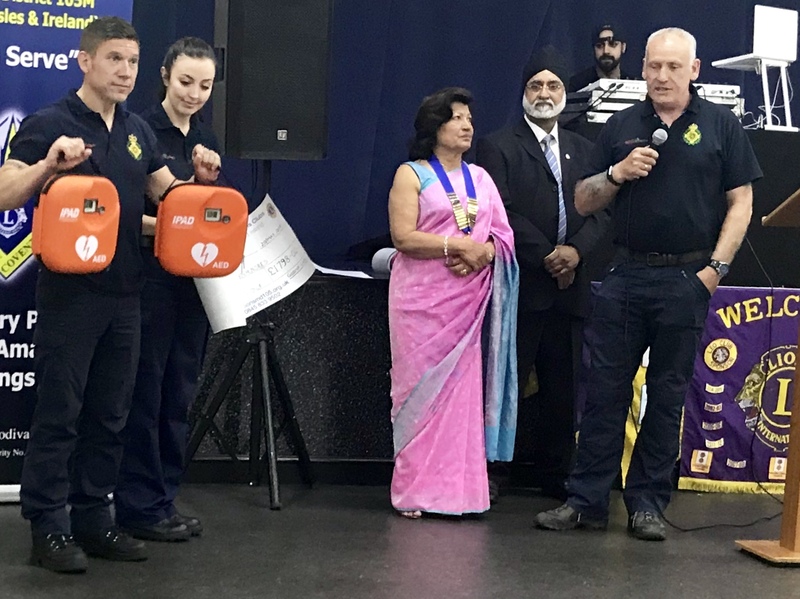 AED’s are a critical piece of equipment when attending a cardiac arrest. Their use paired with a high standard of CPR greatly increases survival rates for patients in cardiac arrest.